With Senate Bill 248 the Michigan Legislature is attempting to address a number of problems with the auto insurance market in the state. Michigan’s no-fault system creates misaligned incentives, resulting in auto insurance rates that are among the highest in the nation. There is also a larger question of why we treat severe injuries from car accidents differently than we treat the similar injuries from other types of accidents. The unlimited personal injury protection provision in the current no-fault system creates an incentive to provide very expensive care, rather than provide affordable and effective treatment aimed at quickly restoring the victim to health. This typically results in medical bills charged to PIP insurance that are significantly and inexplicably greater than those charged to other insured methods, such as Medicare or workers’ compensation. In an earlier study it was found, for example, that a neck MRI in Detroit paid for by no-fault cost $3,258, while the same procedure paid for by workers’ compensation insurance was $769. The reason for this is that if you suffer a severe spinal injury in a car accident, there is no limit to the charges incurred in treating you. But if you suffer the same injury by falling off a ladder, there is. Realistically, what we do in Michigan is to tax motorists to cover catastrophic, auto-related injuries without any constraints on the cost of treatment. This is done in a convoluted fashion, through a per-vehicle assessment that funds the Michigan Catastrophic Claims Association. But the state is considering some reforms with Senate Bill 248, and these are a move in the right direction. One positive aspect of Senate Bill 248 is that it is reintroducing a discussion of why the state is such an outlier in the way its auto insurance market operates and how to deal with the lack of affordability of insurance in places like Detroit. 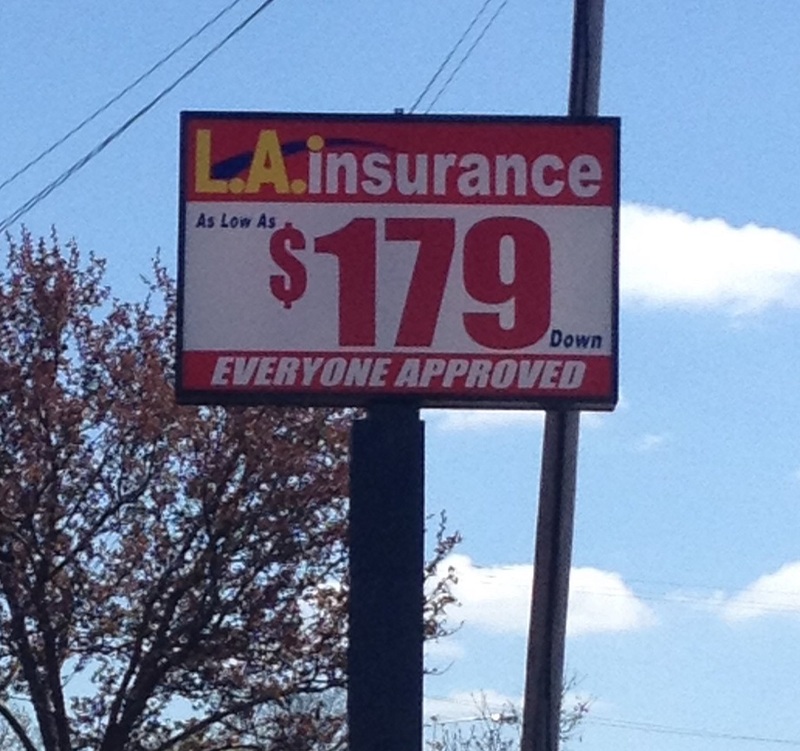 Michigan is only one of 12 states to have no-fault auto insurance and is the only state to have unlimited PIP. New York has the second highest PIP limit of $50,000. There are provisions of the bill that will act to reduce insurance costs. Among these are attempts to set limits on rates. Of course, as with any attempts to set prices, there are likely to be unintended consequences. The movement from the MCCA to a new entity will provide more transparency, but it will probably be more subject to political pressures with regard to both claims and assessments. The establishment of an insurance fraud program will, if operated effectively, reduce fraud, lowering treatment costs and insurance premiums and catastrophic claims assessments. Limits on certain payments for attendant care will have some effect on the incentives to provide more care than is necessary. Overall, Senate Bill 248 will probably result in lower auto insurance costs for car owners in Michigan. However, policymakers should also consider moving away from a no-fault insurance system and establishing limited PIP coverage, just like every other state in the country. When it comes to insuring the costs of catastrophic injuries, we should treat them the same, regardless of how they were incurred.